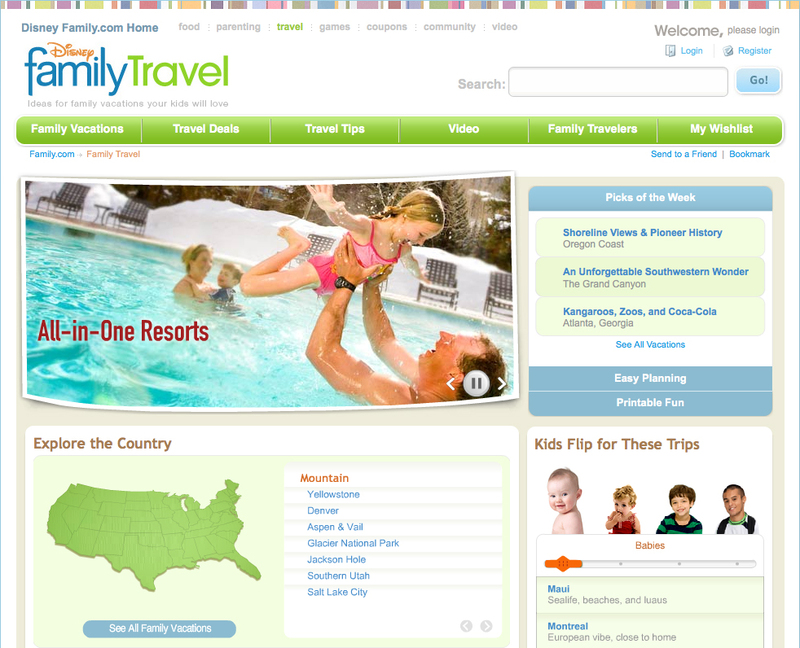 I had the pleasure of shooting Disney’s Colorado campaign for their Family Travel website. This was such a fun-filled photoshoot, and was a change in pace in my commercial photography. We made sure to capture the spirit that Disney emits here in Colorado, and I am beyond excited to help convey that as a part of their campaign. It was a great time working with the art and marketing directors, and I love the way the final product turned out. It was such a fun time partnering with this company that I do not know how any time spent with them could not be fun! We shot in Aspen, Vail, Beaver Creek and Denver, all locations that are vital to this travel campaign. Pictured here are the Conrardys, a fun-loving local family who are an absolute joy to work with. They brought such a great energy to this family travel campaign, and I barely had to coach them in front of the camera at all! Their joy really made these photos, and I am excited for them to be the faces of this campaign. In fact Shaine (the father) has worked with us on multiple Cabela’s shoots here in the Roaring Fork Valley. He was a familiar face in front of my camera, and it was a great time working with him outside of the workwear shoots that we normally do. sought-after commercial directors, photographers, and multimedia lecturers in the nation.